Can you keep a secret? 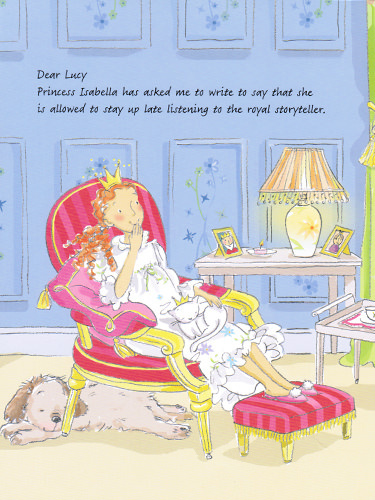 Do you want to know what it’s like to sleep in a royal palace? 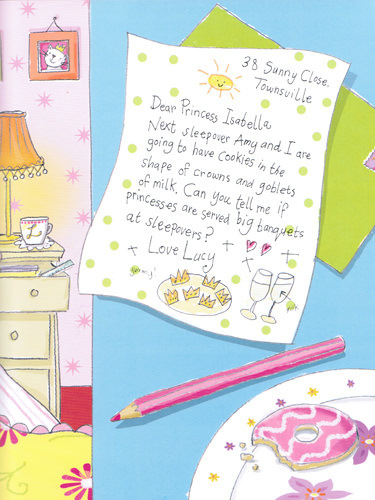 Or what princesses do at sleepovers? 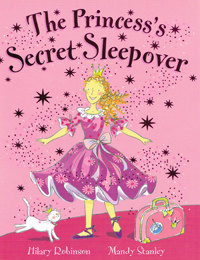 This title presents Princess Isabella’s letters to her friend, Lucy, where, she reveals her sleepover secrets. 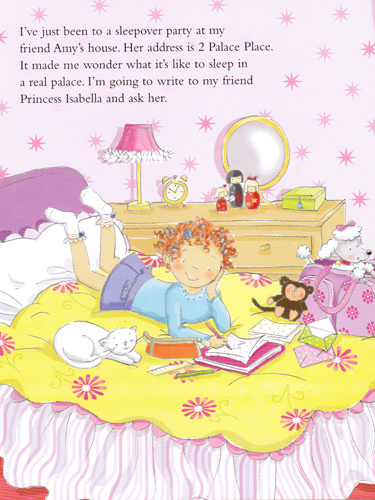 Young girls will absolutely love the book and will be eager to turn the pages.